3D Tattoos require great skill & attention to details. 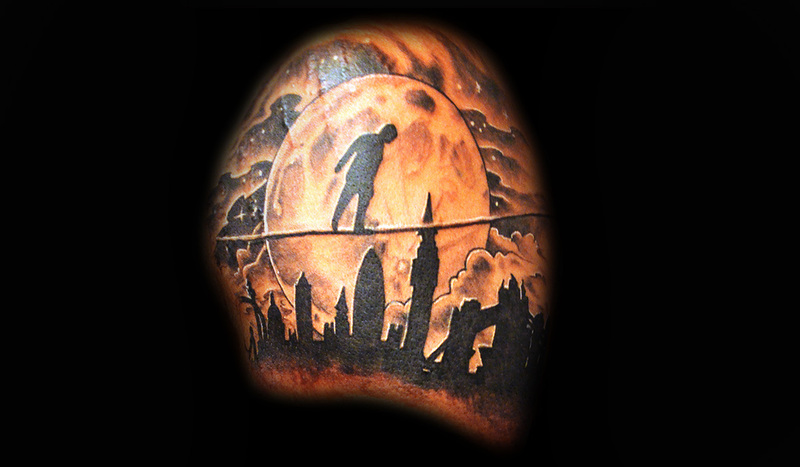 John has years of experience creating beautiful & long lasting 3D Tattoos. 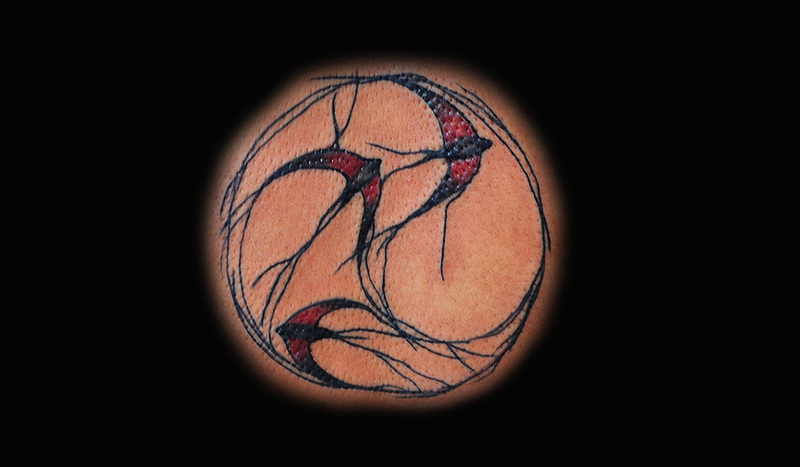 Watercolor Tattoos are challenging & require an artist with a great understanding of how the tattoo will heal & evolve overtime. 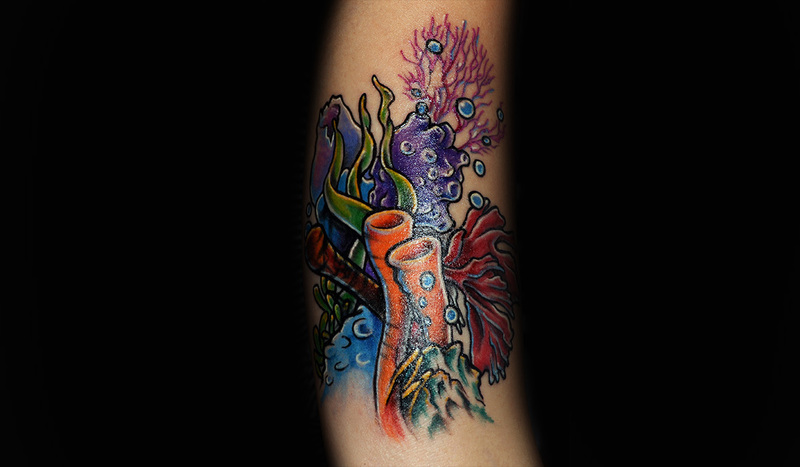 John knows how to do watercolor tattoos that will stand the test of time. 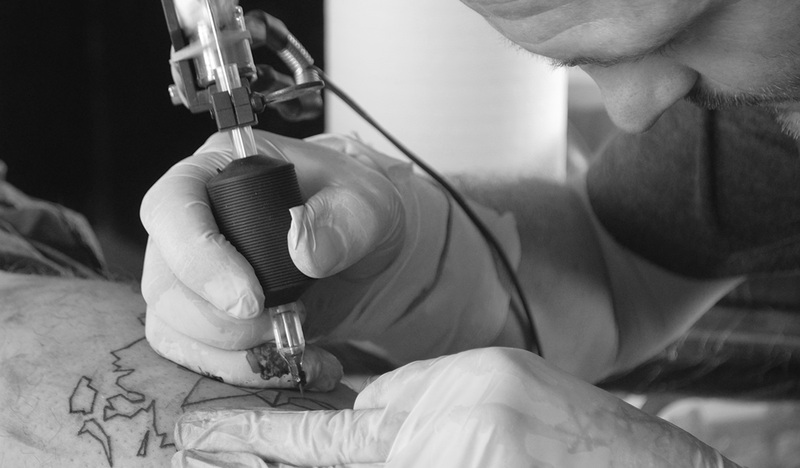 John is a talented & experienced tattoo artist who has mastered modern tattooing techniques to give you the tattoo that your heart desires no matter how simple or complex. 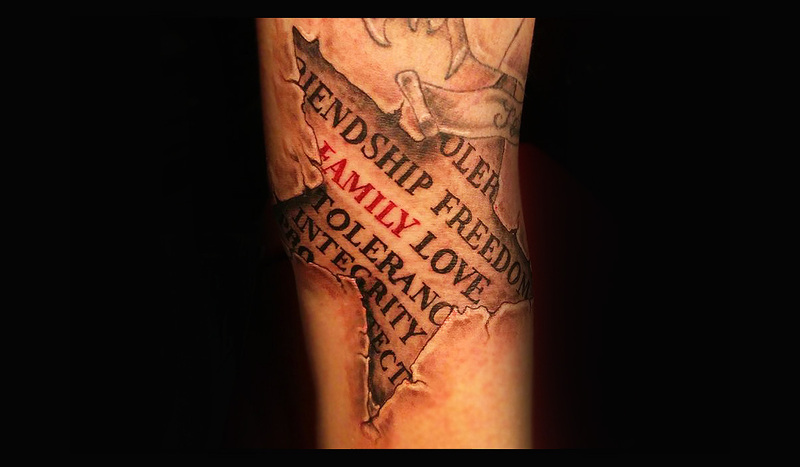 Creating a tattoo that looks realistic requires a keen eye & exceptional talent. John can recreate on your skin any realistic image you would like. 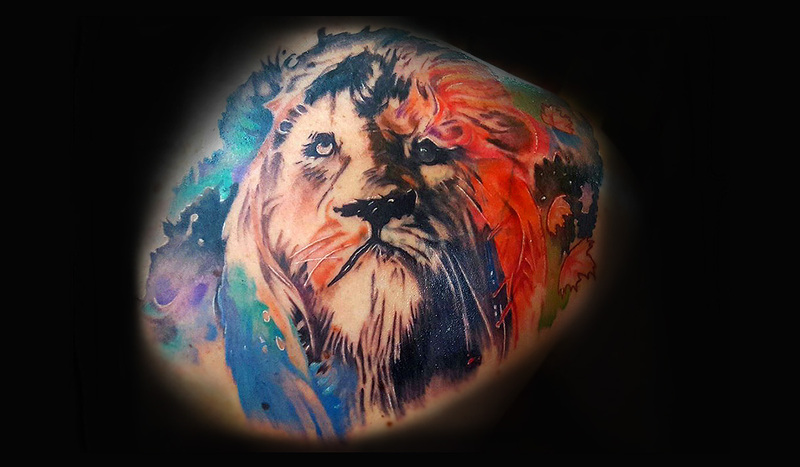 John knows how to use, apply, mix & blend colors to make the most colorful tattoos look great & age beautifully. Black & Grey tattoos are a timeless classic. 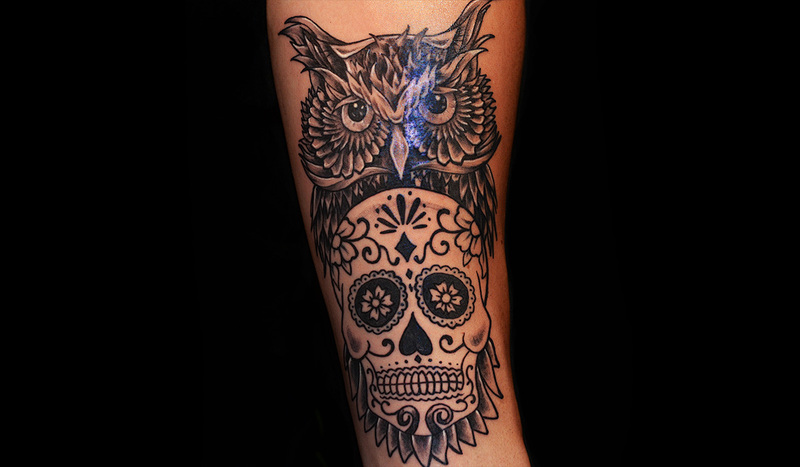 A good black & grey tattoo has clean lines & carefully made shading that creates dept.